Thank you for all the great feed back on the new newsletter format and website! As Thanksgiving passes and the end of the year approaches, I have much to be thankful for, including the opportunity to work with so many interesting, wonderful, and successful businesses. Whether we just started working together for the first time, or we have worked on multiple projects over a decade or more, know that you are appreciated! Trademark protection costs money. Clearing a name properly involves a paid search. A USPTO application filing costs filing fees and attorney fees. Sending cease and desist letters cost money. Renewing a trademark registration costs money. Yet the alternatives are far costlier. A weak brand name is very costly. It is not easy to build a strong valuable brand on a weak foundation. 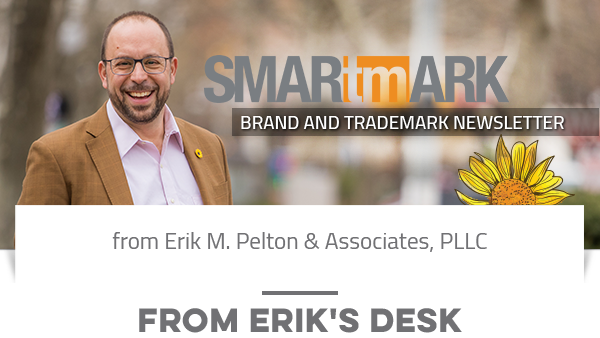 Trademark disputes are very costly. Attorneys, court fees, stress, time, and much more are all needed to fending off a trademark dispute. Even a successful outcome may be very costly. Re-branding is very costly. New signs, website, domain name, explanations to customers, lost goodwill, and much more can result from re-branding. Up front trademark protection costs some money, but it is likely to save far more than it costs over the lifetime of a successful business. Proper trademark clearance and registration greatly reduces the risks of disputes and re-branding. And proper trademark counsel and protect reduces the odds of a weak brand name. 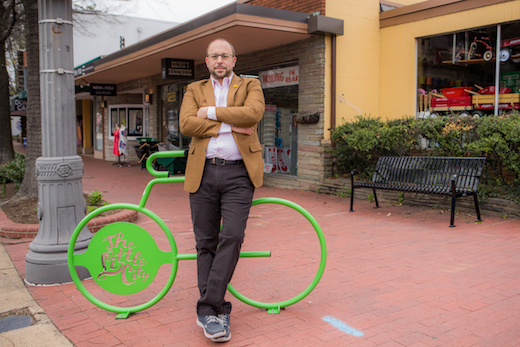 Instead of asking whether they can afford the costs of trademark protection, small businesses should ask whether they can afford not to protect their trademarks. The peace of mind that a trademark registration provides - knowing that you have done everything possible to protect your brand and to minimize the risks that it could be taken from you or copied by someone else - is priceless. I was recently in Times Square in the middle of Manhattan. I can't imagine any place in the US where one can see more brands - and trademarks - on display at once. It is a 360 degree cornucopia of trademarks, from apparel, to restaurants, to Broadway shows, electronic brands, billboards, costumed characters, and much more. How does a brand stand apart in such a sea of names and logos? By being unique and creative. Strong brands are much easier to create from a strong foundation. Brand names that a descriptive, or similar to competitors, are not built on a strong foundation and will be much more likely to face legal challenges and difficulty gaining traction with consumers. Great brand names are much more likely to be built from unique and creative names. To stand out in the sea of brands in Times Square - or anywhere today - is not easy. What are you doing to differentiate your brand from the competition? Many times I have posted bout trademark application filings following every american cultural phenomenon, from sports, to entertainment, to weather, to politics. I recently found another example: In 2016 and 2017 (so far) there have been 36 filings featuring the word WOKE. In all the decades of records prior to 2016, there were 12 such filings featuring the term! 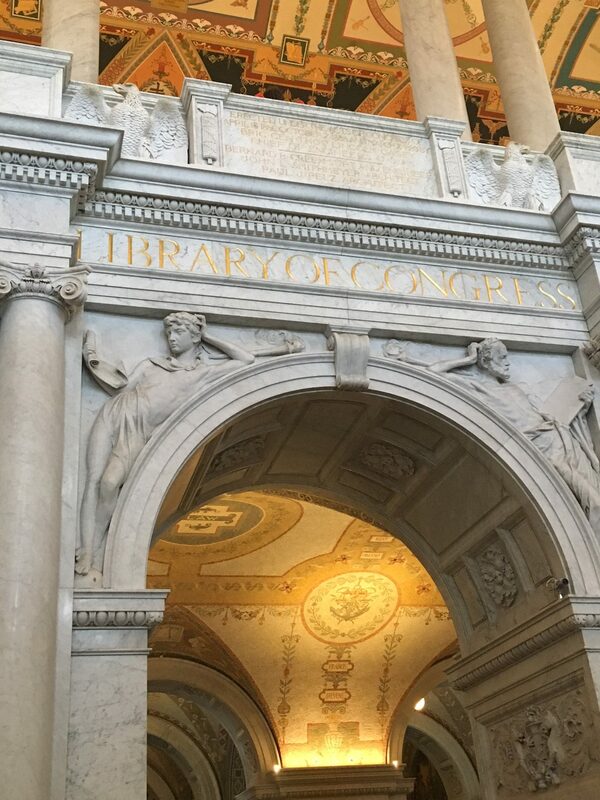 Earlier this month I accompanied my daughter's class on a field trip to the Library of Congress. While I hoped we would learn about copyright and authorship, we learned about the building itself. I was not disappointed because the building is spectacular, full of details and very ornate. I highly recommend it. We also toured the exhibit on Jefferson's original library. 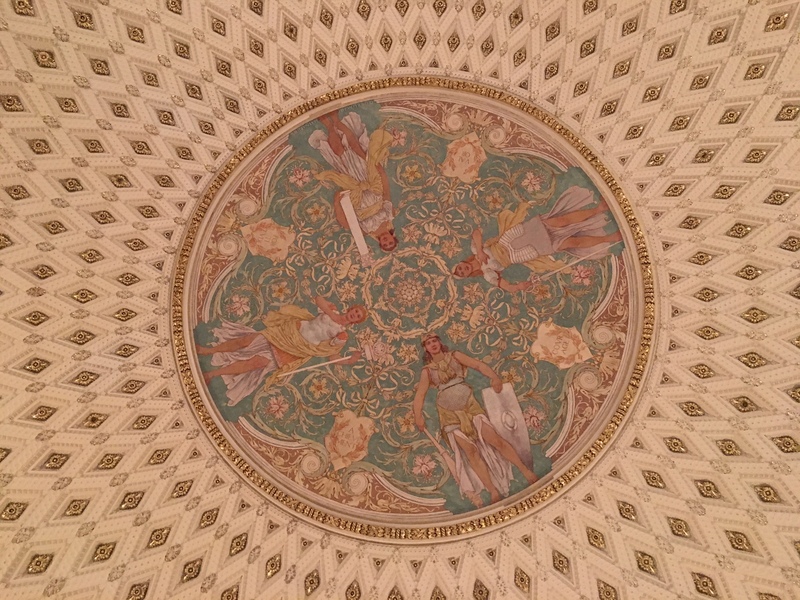 The time, money, planning, and skill that went into the design and construction of the building demonstrate the significance and value that the founding father's (I did notice that unfortunately very few women are represented in the original Library of Congress statues and paintings) placed on intellectual property, research, and scholarship.